Vivo V11 Pro is the cheapest smartphone with an in-display fingerprint sensor. Vivo V11 Pro, the new mid-range smartphone from the Chinese smartphone maker, will go on its first sale starting midnight. 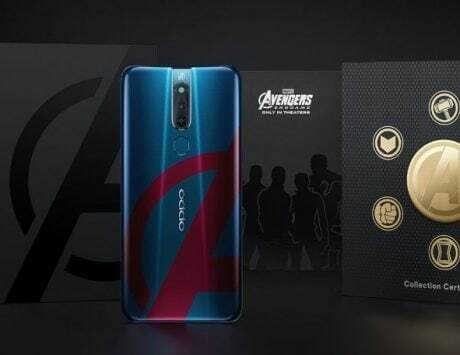 The smartphone will be available for purchase from Vivo e-store and e-commerce platforms like Flipkart, Amazon India, Paytm Mall and Snapdeal. It will also be available across all Vivo offline stores in the country. Vivo V11 Pro will be available in India at a starting price of Rs 25,990. This is one of the cheapest smartphone to feature an in-display fingerprint sensor. As part of the sale, the smartphone will be available with a flat Rs 2,000 cashback on HDFC Bank Debit and Credit cards. It will also be available with flat 5 percent cashback with Capital First. There is also flat cashback of Rs 2,000 when customers make the purchase on Paytm Mall. There is additional discount of up to Rs 2,000 on exchange while no cost EMI is applicable on credit cards, debit cards and Bajaj Finance cards for up to 12 months. 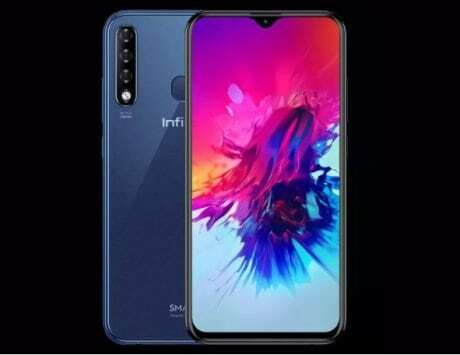 The smartphone also comes with one time screen replacement in the case of screen damage during six months and buyback guarantee post six to eight months of usage. Vivo says the V11 Pro also includes complimentary liquid and physical damage insurance along with additional data for Vodafone-Idea customer. 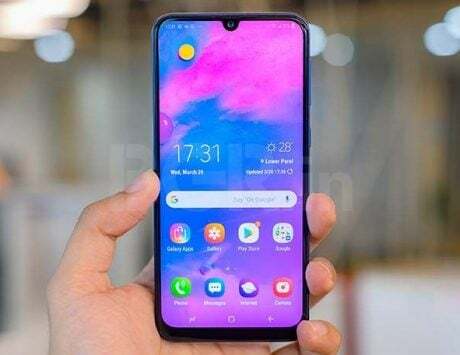 Vivo V11 Pro is being launched in India as the successor to Vivo V9 series. 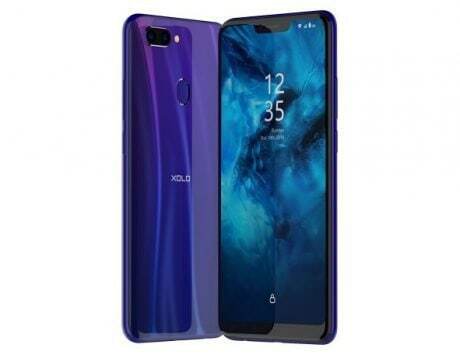 The smartphone’s biggest selling point is that it bridges the gap between Vivo V9 and Vivo X21 and technically brings some of the features from X21 to a lower price point. The Vivo V11 Pro features in-display fingerprint sensor, making it the cheapest smartphone to house a fingerprint sensor under the display. 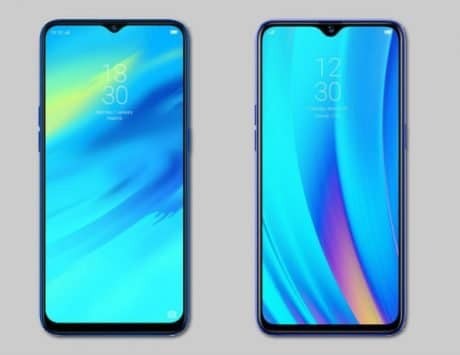 Vivo V11 Pro also features dual rear camera setup with a combination of 12-megapixel and 5-megapixel sensors. In terms of connectivity, it supports WiFi, Bluetooth, GPS and 4G LTE. It runs Funtouch OS 4.5 based on Android Oreo and is backed by a 3,400mAh battery. The Vivo V11 Pro will be available in dazzling gold and starry night colors starting 23:59 hours on September 11.